The information presented on this page was originally released on April 5, 2013. It may not be outdated, but please search our site for more current information. If you plan to quote or reference this information in a publication, please check with the Extension specialist or author before proceeding.  MISSISSIPPI STATE – A significant decline in price potential has last year’s peanut growers looking to other crops in 2013. According to the recent U.S. Department of Agriculture Prospective Plantings report, acreage is declining in every peanut-producing state except Oklahoma. Mississippi is expected to post the greatest percentage decline, down 58 percent from the previous year. 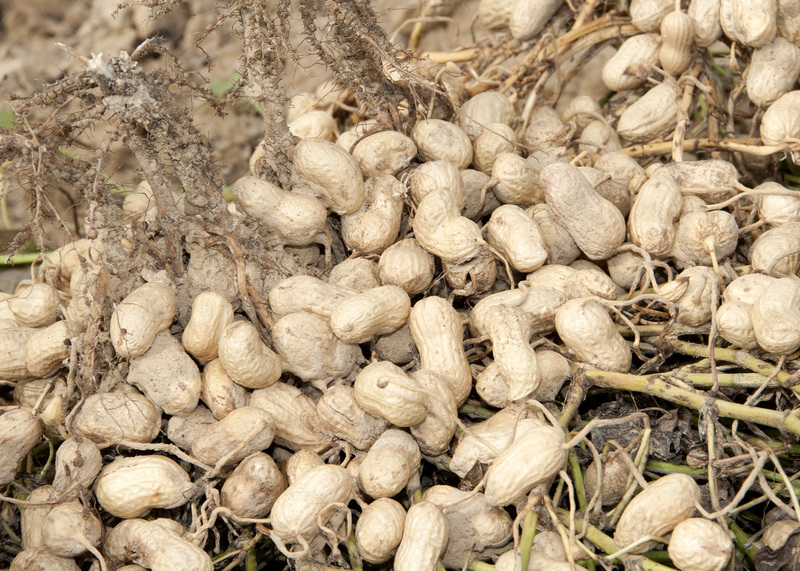 The state’s peanut acreage is predicted to drop from 52,000 last year to 22,000 acres this season. Coahoma County Extension Coordinator Don Respess said growers’ enthusiasm for peanuts has faded significantly in his area. Instead of a dozen growers planting 5,000 acres of peanuts, he has heard of just a couple of farmers planning to plant less than 1,000 acres. Most of those crops will be sold for peanut seeds. Respess said peanut growers locked in contract prices as high as $750 per ton last year. This spring, contracts are running closer to $500 per ton. Malcolm Broome, executive director of the Mississippi Peanut Growers Association, said 2012 was an anomaly for the state’s peanut production, both in acreage and yield. Before last year, Mississippi’s largest peanut acreage had been 22,000 in 2008, and the largest yield had been 4,000 pounds per acre in 2011. The new record yield is 4,400 pounds per acre. “We had perfect weather in all our peanut-producing states last year, causing large amounts to still be available. That is what is really hurting prices. Shelling plants are still backlogged and running wide open,” he said. Broome said peanut prices have rallied some in recent weeks, and if the weather discourages some other planting decisions, Mississippi’s acreage could rise slightly more than predicted. Charlie Stokes, area Extension agronomic crops agent in Monroe County, said peanut planting dates are similar to cotton. Growers typically begin planting the last couple of weeks of April and finish toward the end of May.